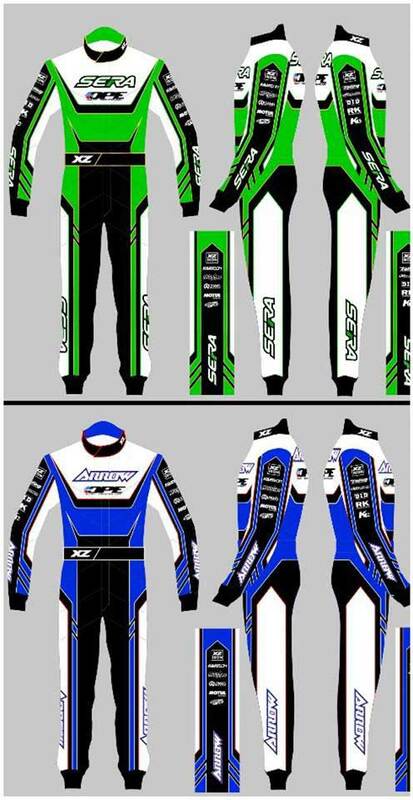 DPE Kart Technology has trickled out a little more information about the new X5 model; the design of the race suits and the pricing of the kart – which includes the suit. “We are reducing the entry cost into our sport significantly for new karters with a product that has proven capable of winning at all levels” DPE posted. “It doesn’t get much better than that! Release is estimated to be end of September.